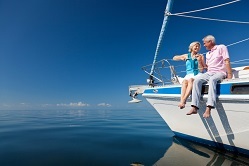 How Can You Get a Tax-Free Income During Retirement? With an index universal life insurance policy, you can save for a tax-free income during your retirement. The policy comes with a living benefit which you can access while you’re still living. This benefit has cash value and earns interest at a fixed rate or a rate based on equity or bond index increase. You can also earn a higher interest rate on an external index. There is no market risk with index universal life insurance – you get the benefits when the index rises, but you are not penalized when it decreases. As long as your index universal life insurance is active, you can borrow money from it without paying it back. The money that you do not pay back will be deducted from the death benefit that your family would receive in the event of your death. For more information about tax-free retirement and a free quote, fill out the form to the right or call us today. Our qualified insurance specialists will find a plan that’s right for you. 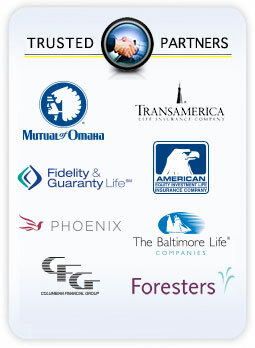 National Agents Alliance’s mission is to provide your family with financial products from the most highly regarded companies that suit your family’s needs. Planning for your family’s financial future can be a difficult task, but our agents are dedicated to helping you every step of the way. We want to make sure that your family has all of the coverage and protection they need. Let us help you find the best options for your family today.